And so likewise, the Spiritual Disciplines are a means for receiving God’s grace, a method for experiencing his love and presence. 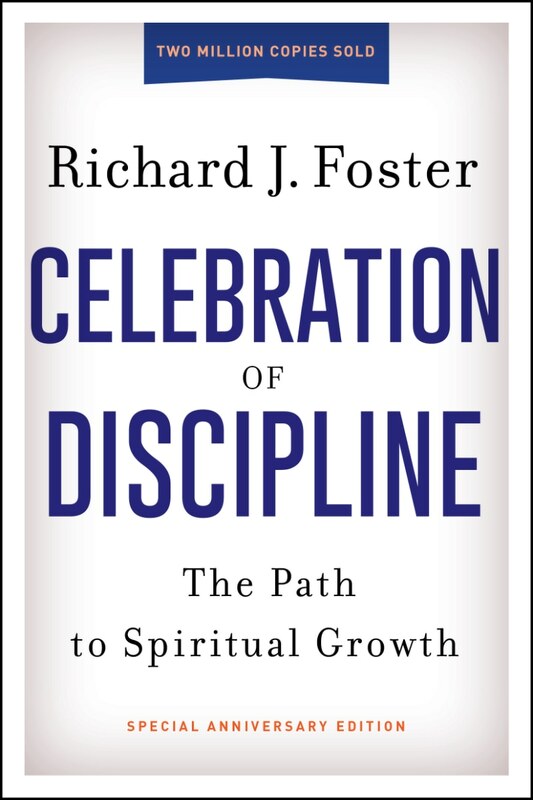 The Spiritual Disciplines involve human effort, yes, but not earning. Just as a disciplined athlete is able do what needs to be done when it needs to be done (e.g., throwing a pitch for a strike), a disciplined Christian is able to do what needs to be done when it needs to be done (e.g., showing love to a rebellious teenager). Below are some resources that can help get you started with practicing the spiritual disciplines.